As a follow on to the work CLASP did recording all the hill-forts in Northamptonshire, we are currently involved in a joint project with MOLA (Museum of London Archaeology) researching the hill-fort on Borough Hill, Daventry. This site, ostensibly the second largest in the country, originated in the Bronze Age, was active throughout the Iron Age and, at least in part, active in the Roman. CLASP has undertaken an intensive geophysical survey on the Late Iron Age feature on the northern end of the site. Hopefully this project will result in a far better understanding of the ‘Hill. 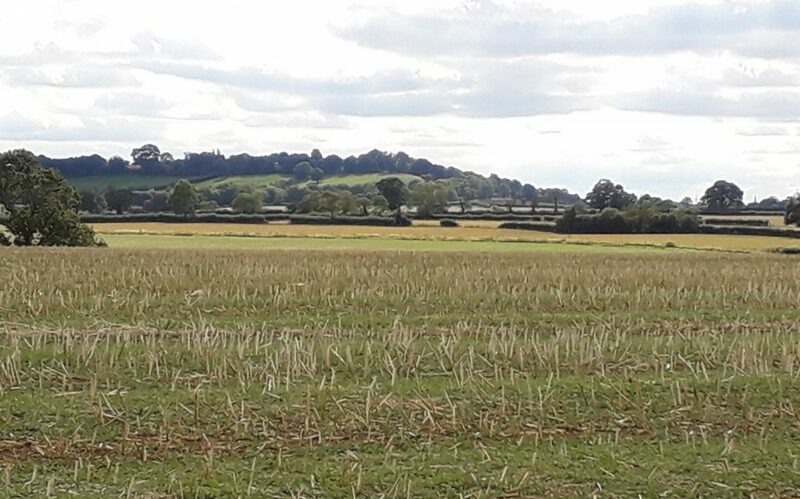 The photograph, taken from Thrupp to the north east of Daventry, illustrates, from a distance, the northern end of Borough Hill and how it dominates the local landscape. Thanks to both commercial archaeology and work undertaken by CLASP this landscape is becoming better understood as an area full of prehistoric activity from the Neolithic period (including long barrows at Flore), significant Bronze Age occupation to the north and north west of Daventry, followed by all phases of the Iron Age across the landscape. 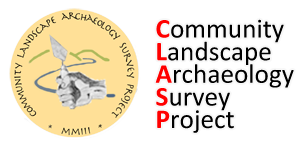 Work undertaken by CLASP this year has revealed another Iron Age farm or settlement in the immediate area where the photograph was taken from. If you want to get involved come and join us!